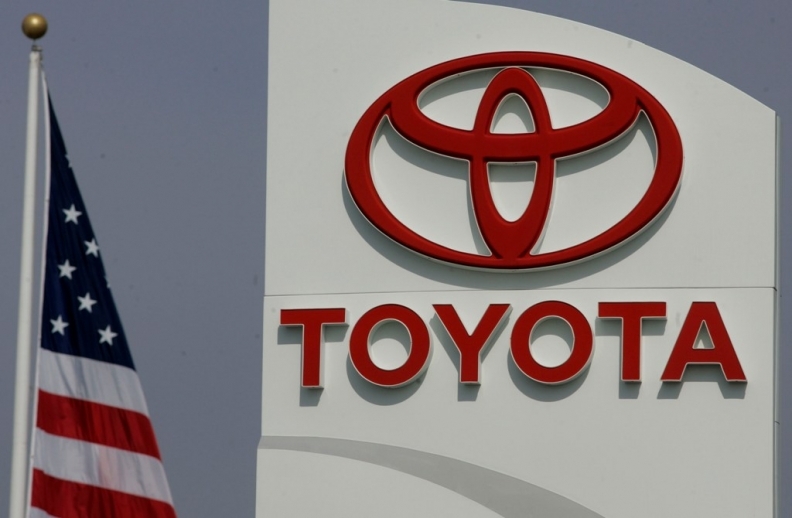 LOS ANGELES (Bloomberg) -- The federal judge overseeing the consolidated sudden-unintended acceleration lawsuits against Toyota Motor Corp. said he may tell jurors to view testimony by some of the carmaker's trial witnesses with caution. U.S. District Judge James Selna in Santa Ana, Calif., said in a tentative ruling Tuesday that he will tell jurors in the first wrongful death and personal injury case scheduled for trial that they should treat the testimony of Toyota personnel who inspected a crashed 2008 Camry without plaintiffs' lawyers present "with greater caution than that of other witnesses." Lawyers for a Utah family, who sued after a November 2010 fatal accident, had asked for sanctions, including entering default judgment against Toyota. The owner of the facility where Toyota technicians inspected the car after the crash alleged that the technicians removed a piece of plastic wedged in the throttle body, according to the ruling. "On the present record, the court cannot determine whether there is a causal relationship between the plastic piece lodged in the throttle body and the accident, or whether the piece lodged in the opening as a result, not a cause, of the crash," the judge said. "In these circumstances, the court believes that an evidentiary sanction is appropriate, but a modest one." A hearing is scheduled today for arguments on the request for sanctions. Celeste Migliore, a spokeswoman for Toyota Motor Sales USA in California, declined to comment on the tentative ruling. Selna also said he may instruct the jury about Toyota's downloading of the car's event data recorder after the crash without consent from the family. Since there is no evidence the data was altered or corrupted, there was no need to exclude the evidence, according to the tentative ruling. The case is scheduled for trial Feb. 19. It covers the claims of the families of two people killed in the crash. Their Camry struck a rock wall when it exited the freeway and failed to stop. The driver, Paul Van Alfen, and a passenger, Charlene Lloyd, his son's fiancÃ©e, died. Van Alfen's wife and son were injured in the 2010 crash. The families have said the accident happened when the vehicle unexpectedly accelerated and didn't stop even after the driver slammed on the brakes.